One of the fascinating organs that an engine has would be the starters since they are just simple but so vital. There could be a fact that starters might cost an average price, but the problem is that once they fail it could be frustrating to replace leading to a steep labor cost. In order for us to be equipped whether how much worried we should be in a case of starter failure, figuring out the answer for: “How long does a starter last” should be considered. How Long A Car Starter Lasts? So After How Many Starts Could You Make For The Entire Life Of The Starter? What Are The Causes Why Starters Fail To Start? What Are The Signs And Symptoms To Look At? But How Much Does Car Starter Repair Cost? How Is The Service Done? Why Consider Repair Service For Your Car Starter? Once you need an oil change then you exactly know it. However, like other parts of the car, starters could also be unpredictable. Starters might not have the same length of time to last and once the car doesn’t start it is the perfect sign that the starter has already failed. However, there could be numbers of factors that could determine the life of a starter like the mileage, the time and more. Well, this number might dramatically vary. But as a rule of thumb, you might expect about 80,000 starts coming from a brand new starter having no defects. Those starters in warmer climates would last longer most of the time. With such amount of starts, you must not worry about your starter until it fails since it might never need to be replaced. And to put such number in perspective, like an instance you only drive to and from work every single day, then you will only be using at least 480 starts every year but not including those holidays. 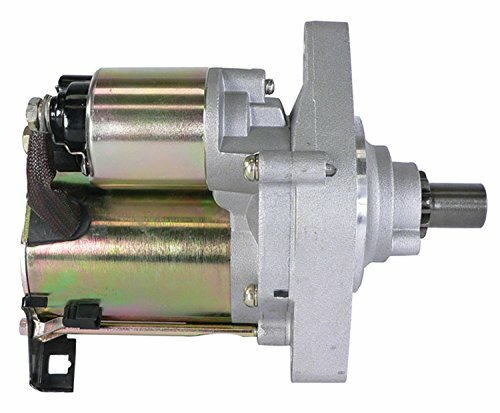 There could be numbers of reasons as to why starter motor fails, however, wear and tear are considered as the main cause. Another possible matter would the fact that the problem is not on the starter at all. It is being controlled by a relay and once the relay fails, the starter will definitely not work. The starter might not as well work once the battery charge is too low or once the battery is already dead. As for additional information about testing and troubleshooting a starter problem, watch this. The starter might not engage at all. The starter is slow to crank the engine. The engine might not turn over. Once you turn the key there is a loud click but doesn’t turn the engine over. The starter will make a lot of noise once cranking the engine. The engine would only intermittently start. The starter would remain engaged all the time. Indeed, once having any problems in terms of starting the car then the culprit would be the ailing starter. With that, you could either do the diagnosing of this problem yourself or ask for a help from the professionals. Well, it simply depends on the type of car that you drive and also the auto shop you are to consider. So if you plan to do the task yourself rather than spending some amount of money in repairing or replacing the car starter then this one could help you a lot. Doing it yourself could also be a great idea especially if you are equipped with information and the right tools as well. You might need to have your best tool chest having complete tools needed to deal with this problem. Or there could be wide numbers of products out there that you could choose from like this one. Most repair service providers would first inspect the ignition switch and starter. Then, they would remove and replace the starter once it has failed. After that, they are to test for power going to the starter. And finally, inspect the starter relay, supply cables, grounds and the battery as well. Service providers are indeed equipped with the right information and also the best rolling tool box with complete tools that will make the service effective and successful. 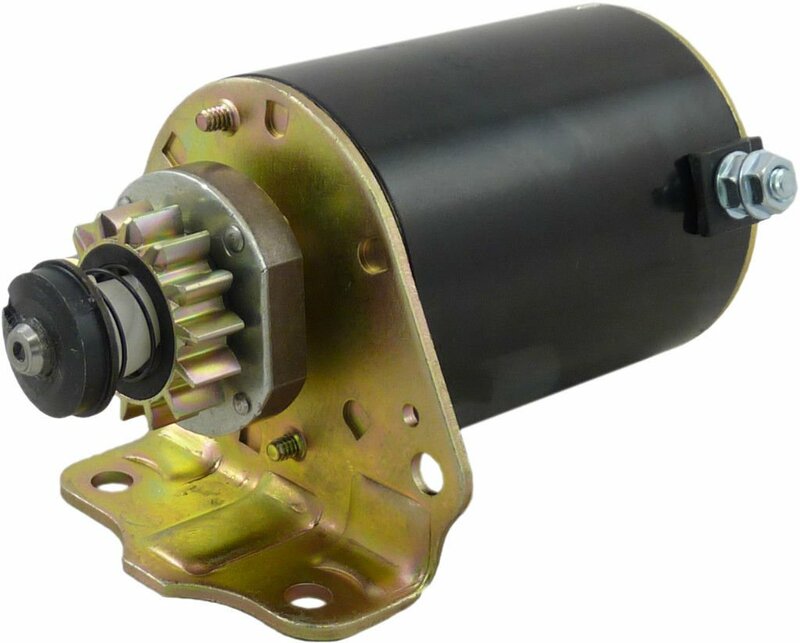 Knowing the fact that a starter is a very strong electrical motor which is in charge of setting the engine of many components in motion, ignoring failed starter must not be considered. Once the starter fails, the components of the engine would not be in motion and also it wouldn’t work. And so the car will not turn on. Once the starter is malfunctioning, there could be numbers of issues that might as well happen. So, having services from the experts must definitely be considered. Indeed, knowing things about the car starter would help you about how long does a starter last. Being equipped with the most important information could serve as of great help along with having to trust the expertise of those professionals. And once looking for a great starter in the market today, why not consider this one. Watch this for additional information about replacing a car starter. If the article is helpful then feel free to like, share and comment!